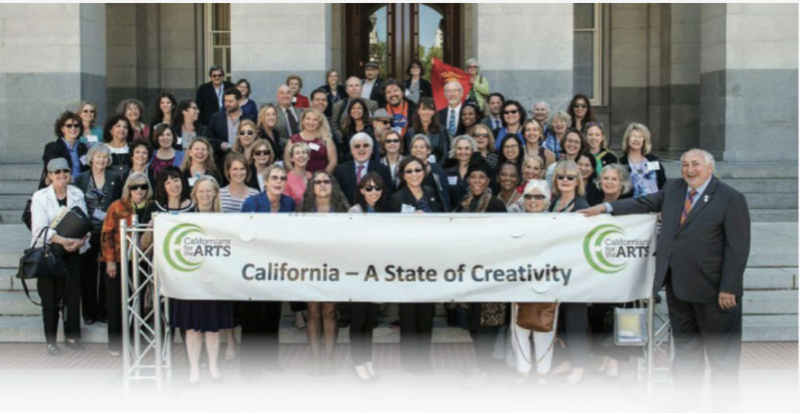 California Arts Council welcomes newest council member Jodie Evans who was appointed by Governor Jerry Brown on January 3, 2019. Evans has been a peace, environmental, women's rights and social justice activist for over forty-five years. She is the co-founder of CODEPINK that works to stop US Military interventions overseas, promotes diplomatic solutions and Peace. She served in the administration of Governor Jerry Brown and ran his presidential campaigns. Esteemed Council member Louise McGuinness was also reappointed by Brown to serve an additional four-year term. 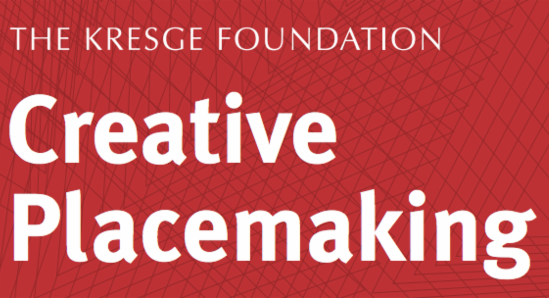 ﻿Let your voice be heard or apply here! 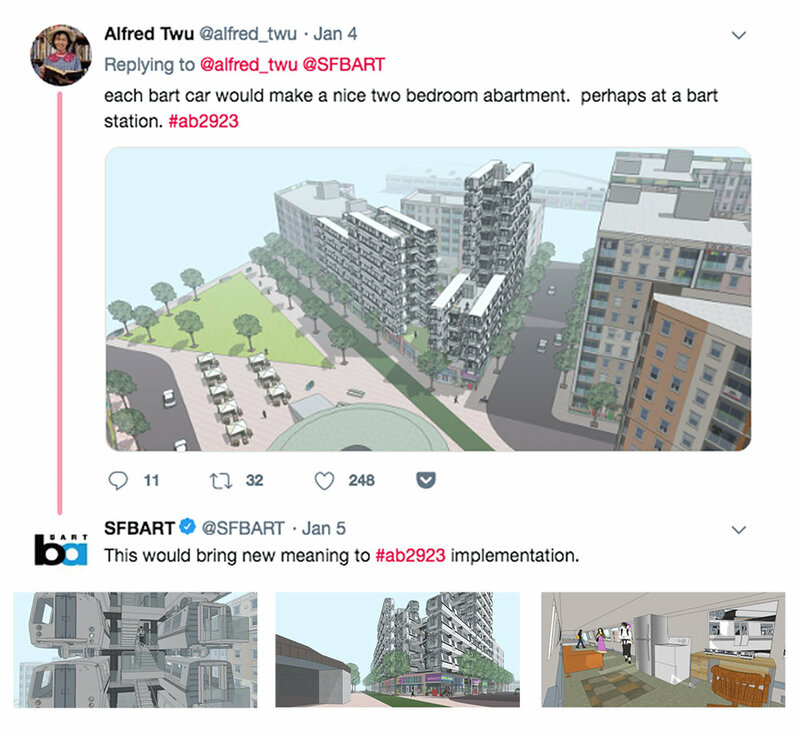 Berkeley artist and activist Alfred Twu has come up with a novel idea that would not only recycle old BART cars, it would add options to the tight Bay Area housing market.